Belton, S.C., discovered elevated levels of lead during a monitoring period between June and September 2018. 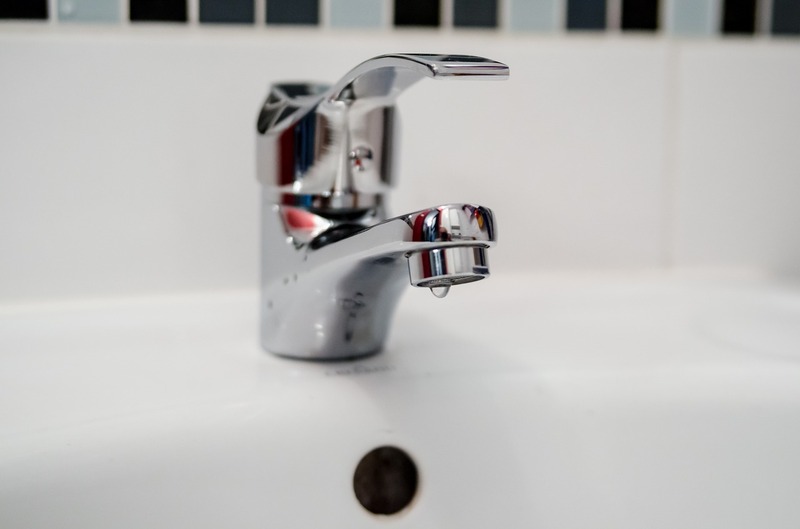 The lead levels found during that period averaged 0.058 milligrams per liter and the city is required to notify the public of lead contamination when that level exceeds 0.015 milligrams per liter, according to a news release from the city. According to City Manager Alan Sims, city water typically has been tested for lead every three years and was last tested in 2015 when samples were taken from 37 homes. In consequence of the violation, the city now will begin testing water quality every six months, according to ABC News.